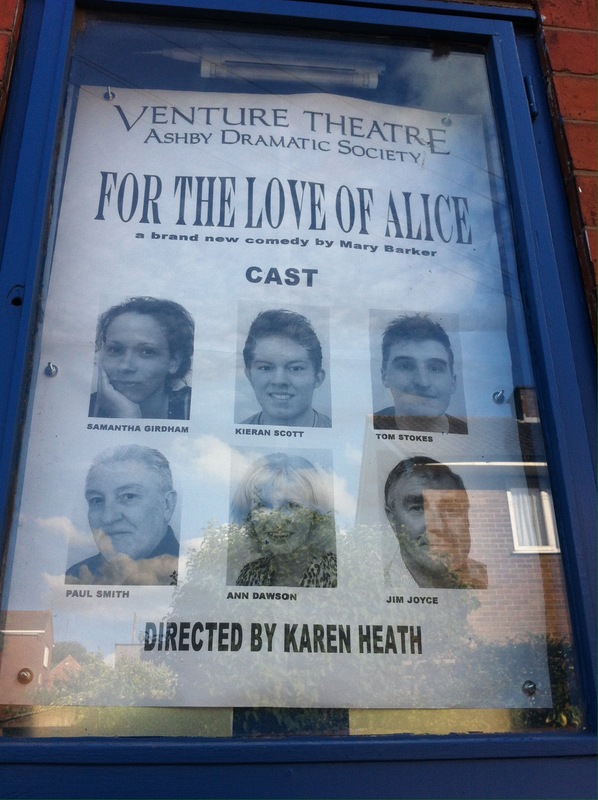 It’s good to see that at least some ‘little theatres’ and their ilk continue to exist in some communities across the UK. 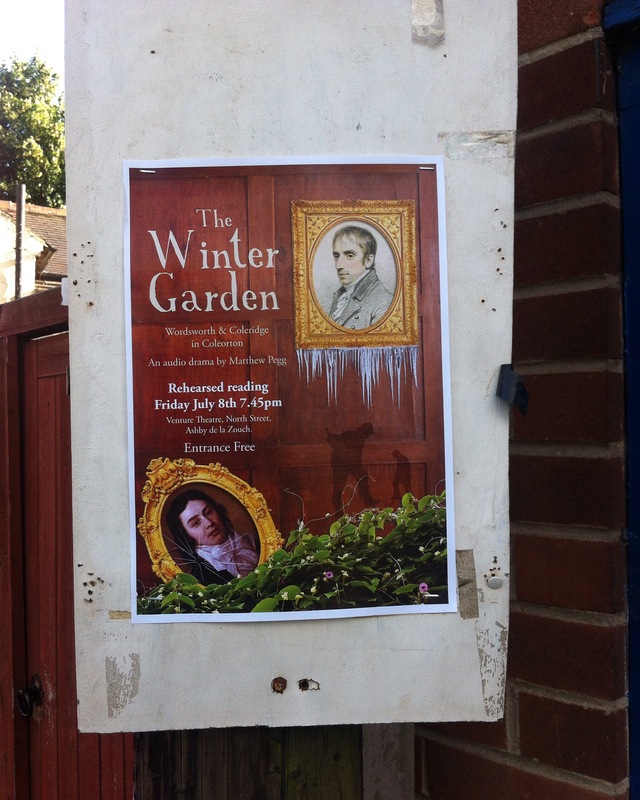 I had the pleasure of giving a performative talk here at the Venture Theatre in Ashby de la Zouch before the first public community reading of the new audio drama ‘The Winter Garden’ by Matthew Pegg. The theatre is tiny, cosy, and welcoming with a bar in the auditorium itself. 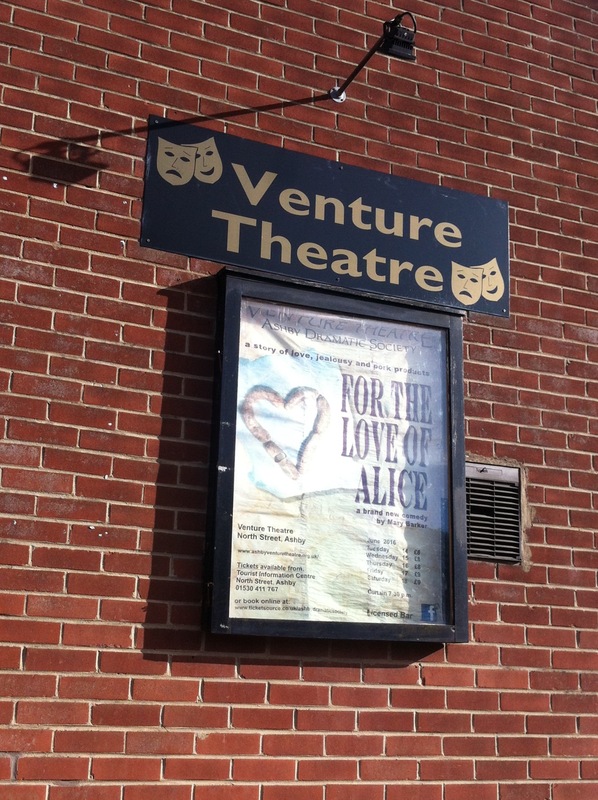 I hereby ‘big up’ Venture Theatre and the dedicated group that help run it for, in and with the community it sits in!